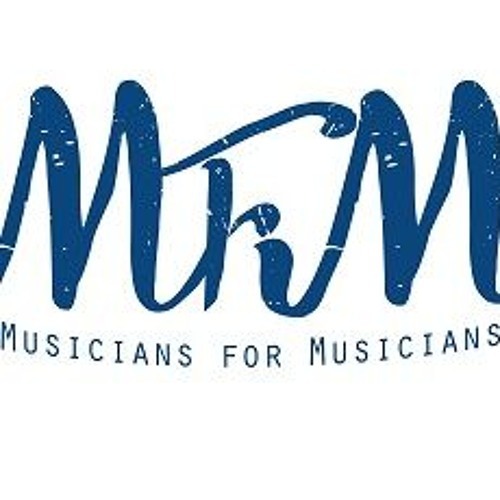 On Wednesday March 20, 2019, Musicians For Musician (MFM) presented its Public Musicians Forum at Wingspan Arts (NY). The theme of the meeting was “The Music Industry & Women.” The meeting was run by composer, singer and pianist Lyndol Descant. Descant gave the keynote presentation to the gathering, which formed the basis for most of the discussion.